Y’all. This was a bucket list moment for me. 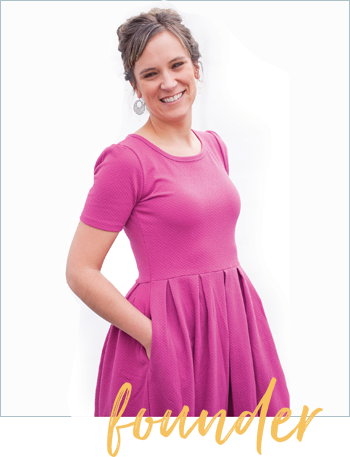 I was interviewed by Dana Malstaff, CEO of Boss Mom. I had been a part of the Boss Mom facebook group for years! I thrive in community and I had finally found a place where I felt at home. Then, Dana hosted a retreat in San Diego in Jan 2017. That is where I distinctly remember having “found my people.” Not only was I surrounded by the smartest and kindest moms in business, but they provided me with so much over those few days — specifically, validation for my subscription box business. Mompreneurs are definitely part of the target audience for Sparkle Hustle Grow and I was in a room full of them! 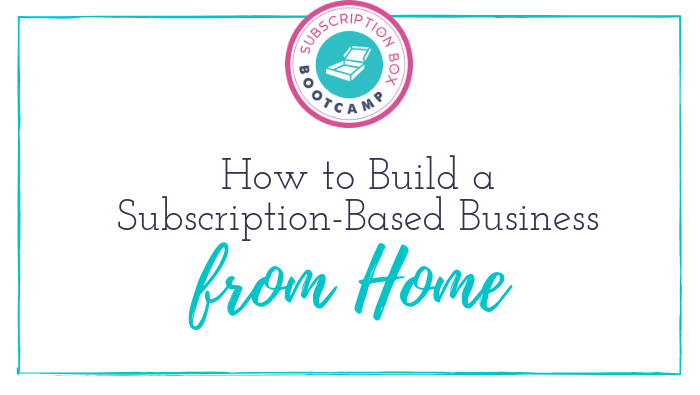 They gave me feedback, great ideas and the encouragement I needed to keep pushing forward with my subscription box idea when its wasn’t quite clear how I could make this a full time gig. Not only that, they supported me by purchasing my product! And then I, in turn, featured many of these same women as guest experts, authors or product makers in Sparkle Hustle Grow. What a win-win! 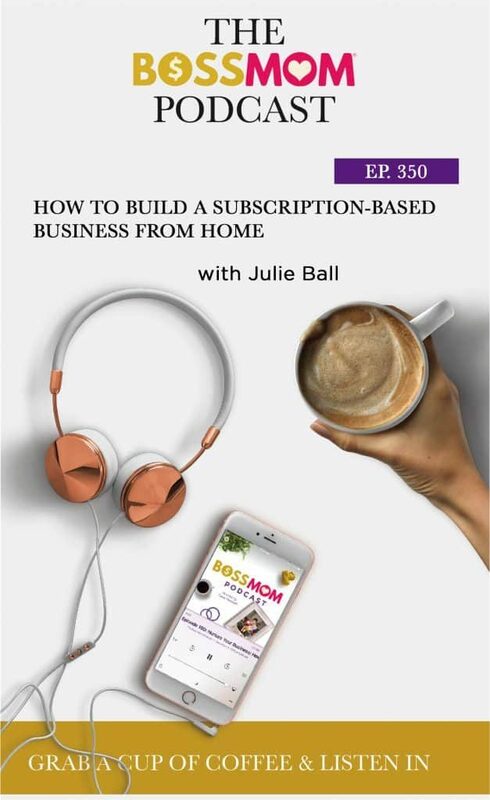 In this podcast interview, I get to tell my story of how I transitioned from a corporate ladder-climber to a stay at home mom and business owner. I was thrilled to record this interview with my business coach, especially since she has been there since the beginning stages of SHG. Hope you enjoy the podcast!